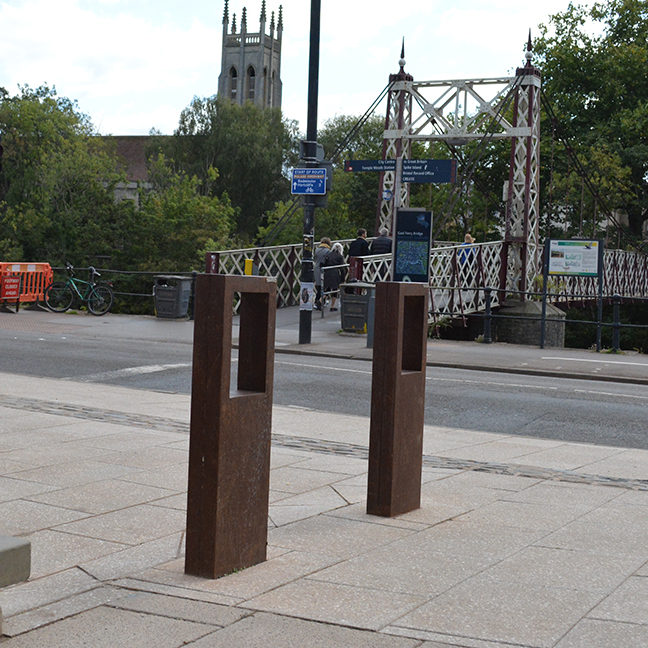 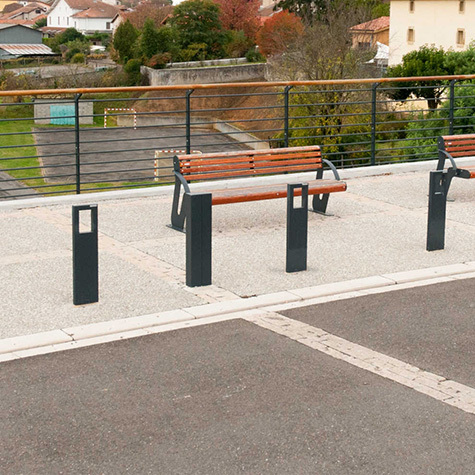 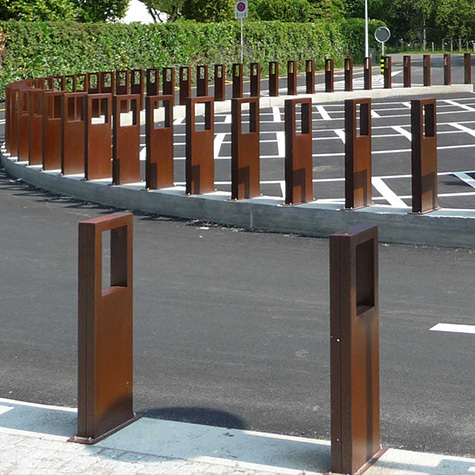 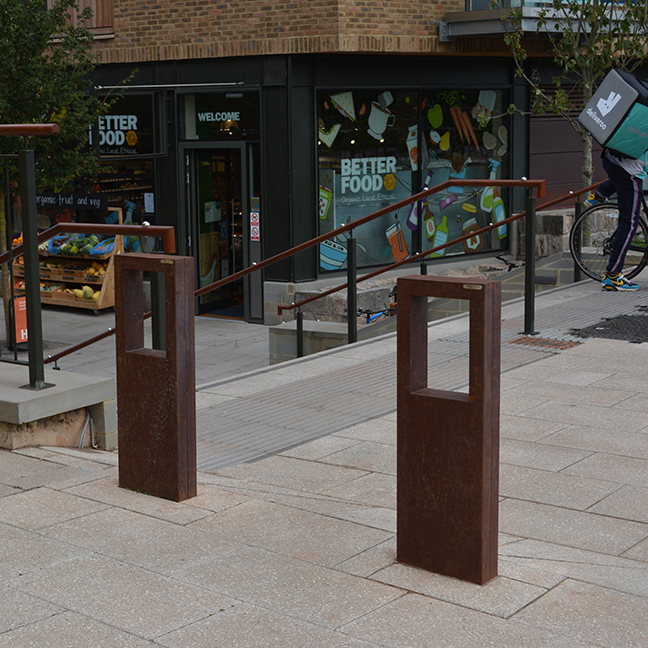 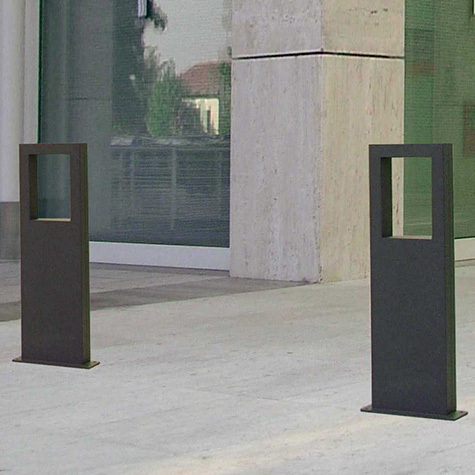 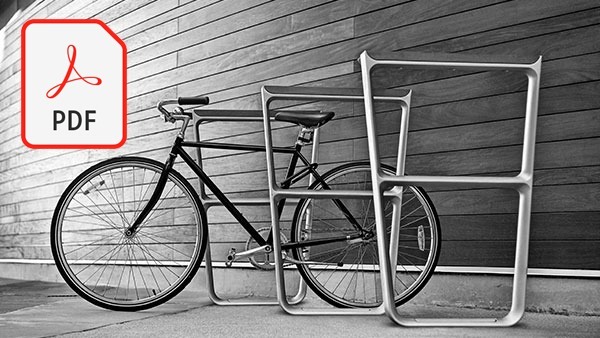 The Word Bollard, also a cycle stand, is manufactured from a press-folded 10mm thick steel sheet. 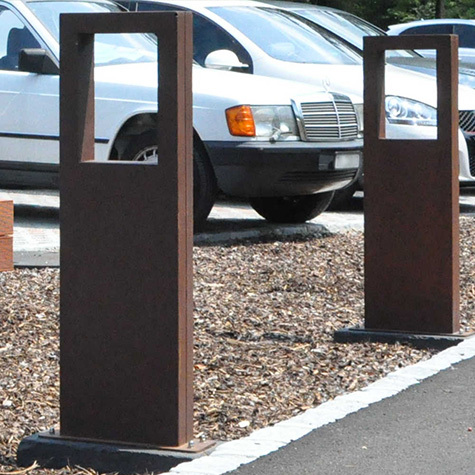 The bollard can be surface fixed with suitable fixing anchors (not included), or root fixed by placing the extended 250mm end into concrete foundations. 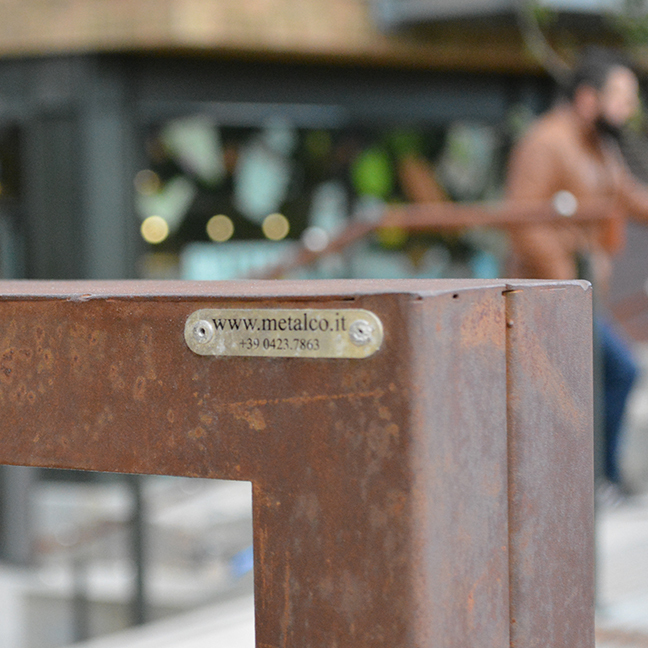 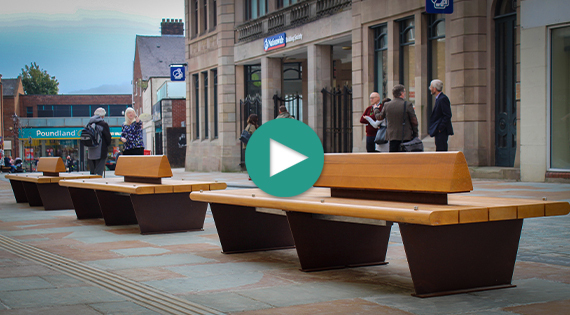 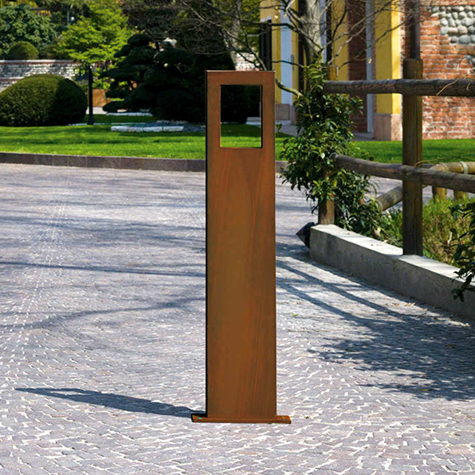 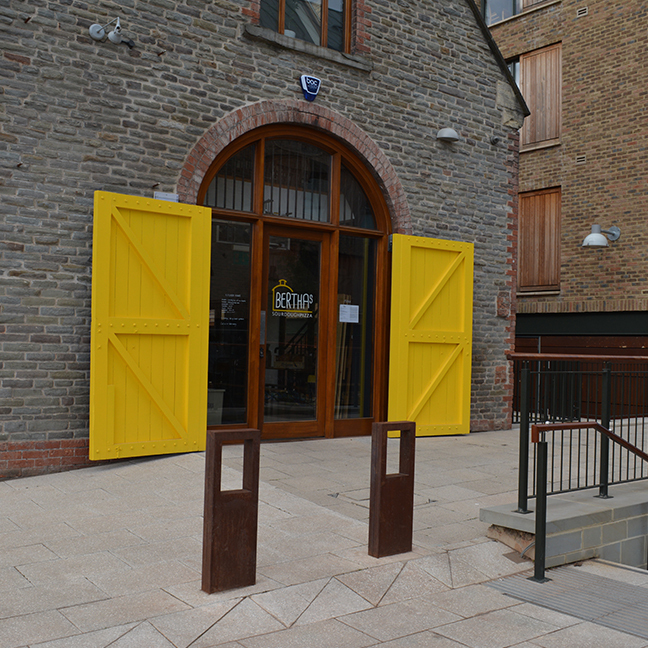 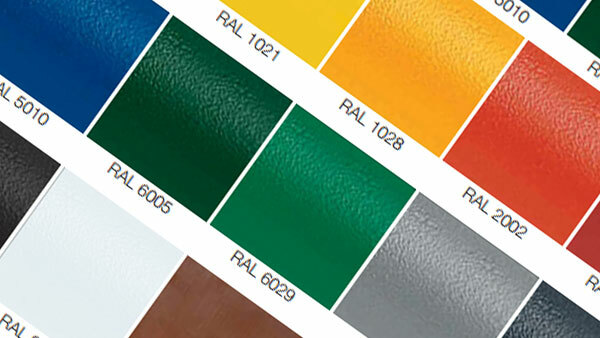 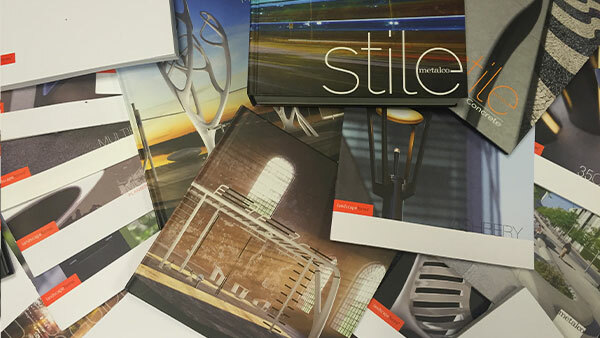 Available in a corten, stainless steel & powder coated finish. 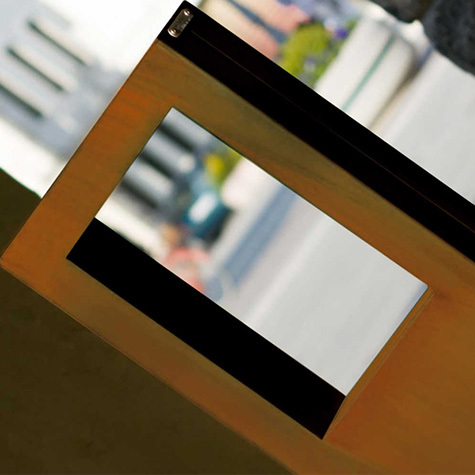 Upon request the window can be illuminated or provided with a reflective film.